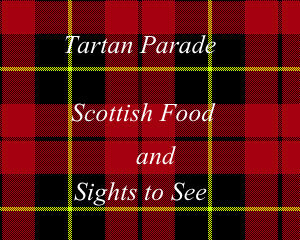 'Tartan Parade' post yesterday I thought I would add a little something more to show how much I love SCOTLAND AND TARTAN. Last June I traveled to the island of Iona. 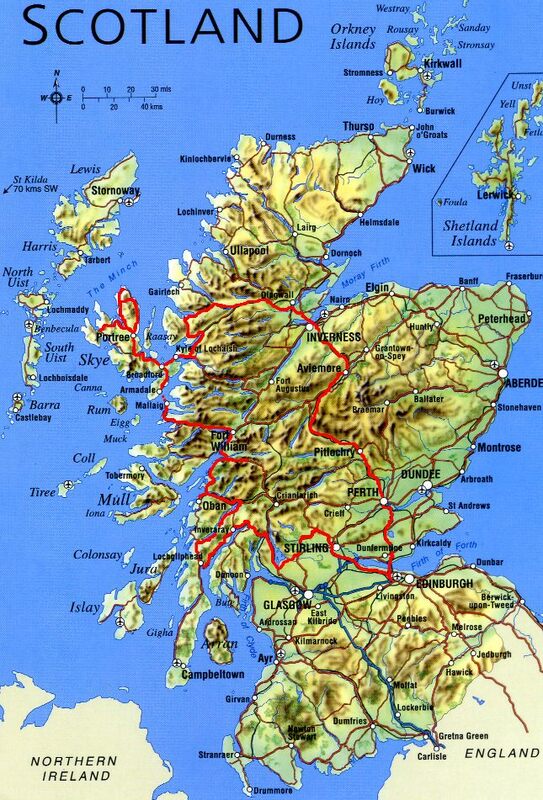 If you look on the map you will see the island of Mull and just across the channel is the island of Iona. During the month of June the sun doesn't set until around 3:00 a.m. in the morning. We were blessed with warm weather, but usually it is cold and windy. Especially with water on all sides. Now let's hop back to Edinburgh and enjoy more of 'Royal Mile' and see some of the sights. 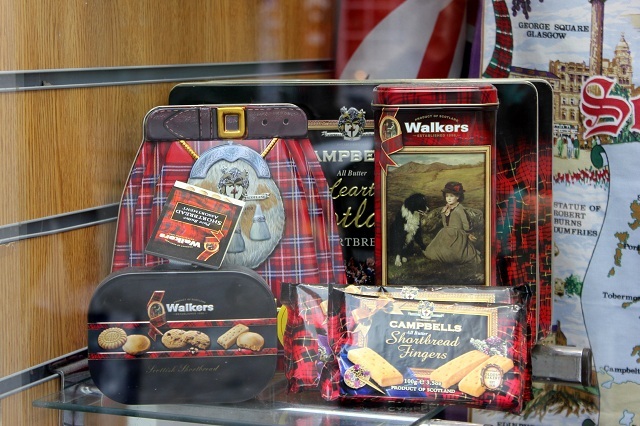 Walkers is big deal in Scotland and when I stayed in a hotel Walkers shortbread biscuits were next to the tea pot and tea. 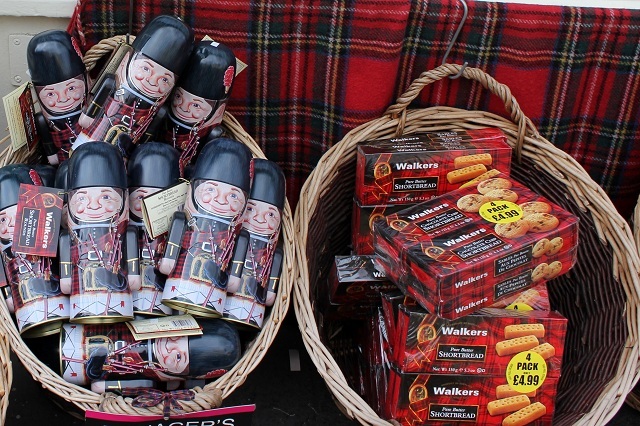 I now remember Sarah @ Hyacinths for the Soul commenting on the Walkers and Campbells cute containers I photographed. 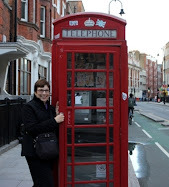 I wanted to bring home some of the metal containers, but I was limited on luggage space. Now I think I could have mailed some things home. 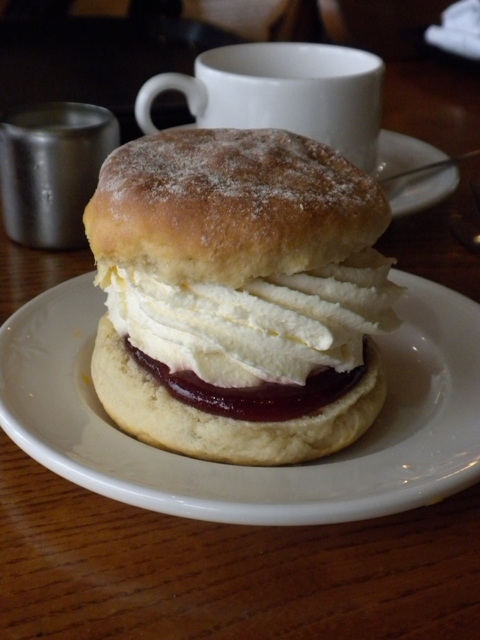 Before going on my trip I did a post on Scotland. I made three tartan hearts for my two traveling companions and one heart for me. I didn't know anything about tartan then...Wow what a lesson I received. 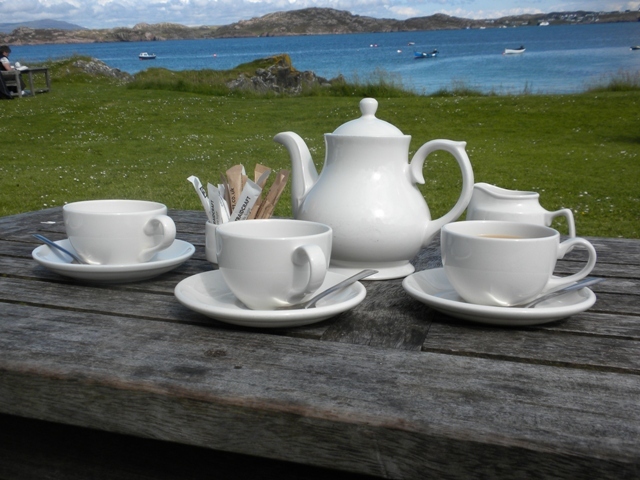 When we arrived on the Island of Iona the first thing we did was have tea on the lawn. Three cups of tea for Three Ladies go Traveling. 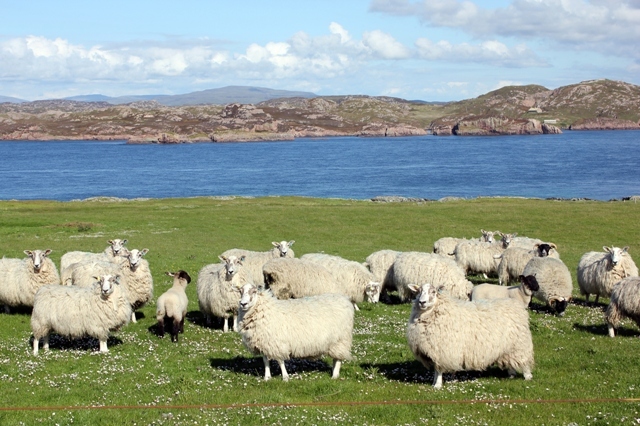 The Cashmere and Lambswool comes from these Argyle sheep grazing in the field on the island of Iona. This is a view from my hotel room overlooking the train station. 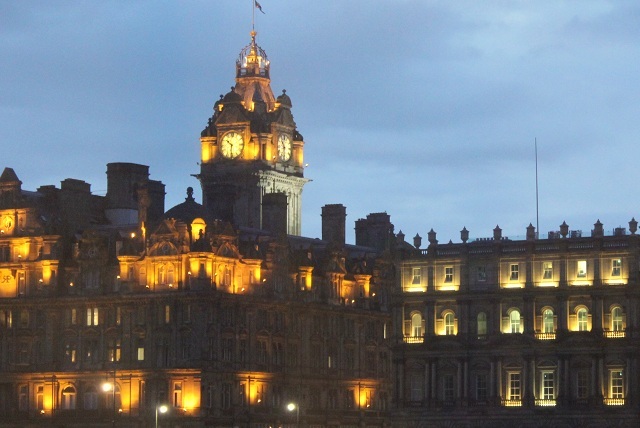 I love the architecture of the buildings in Edinburgh. A little treat we enjoyed while waiting for the ferry in Oben. 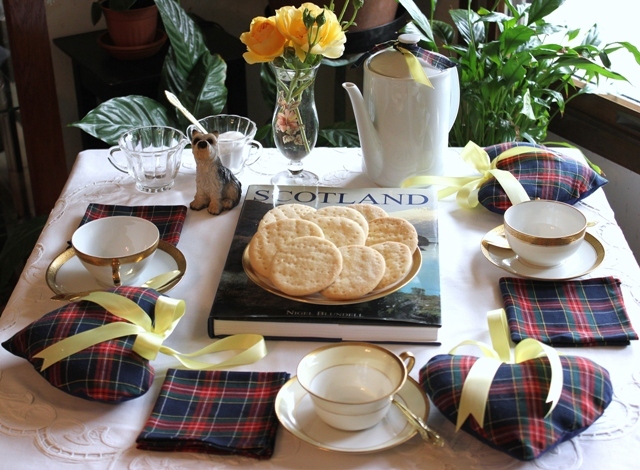 This Tea Table is my tribute to Scotland. 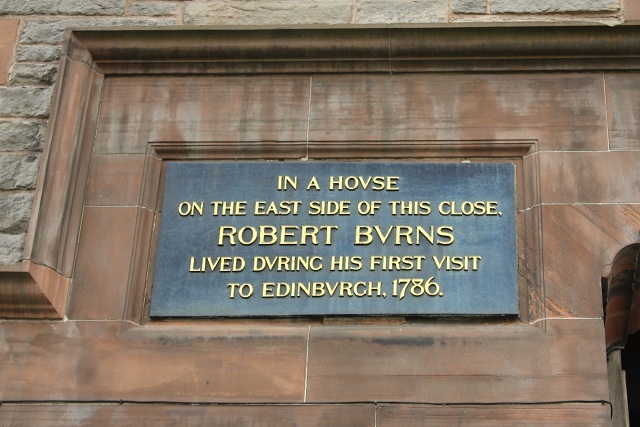 Robert Burns lived during his first visit to Edinburgh in 1786. Betty, thank you for sharing more. Your photos are gorgeous. 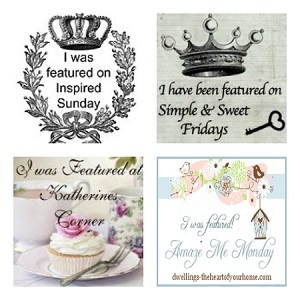 This is such a gorgeous post, Betty! 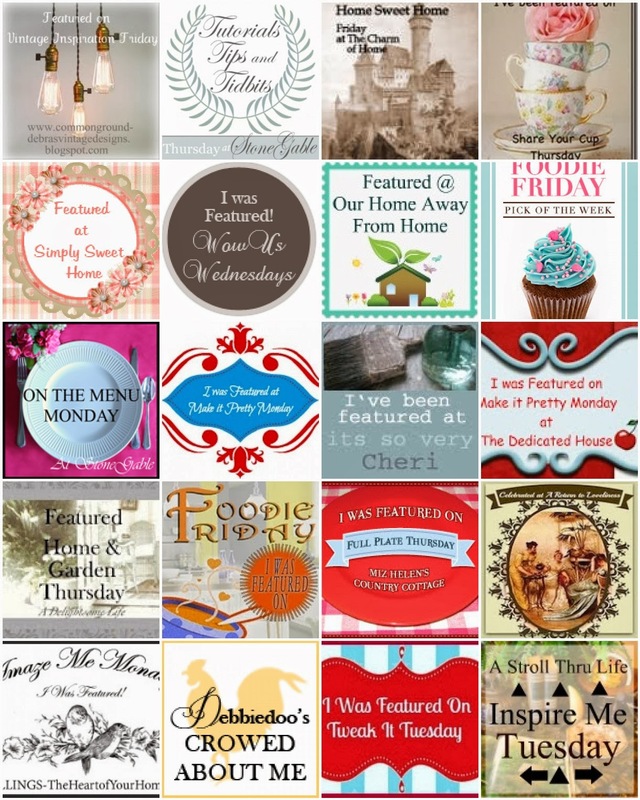 Thanks for sharing your travelogue. even more appealing to me! So glad you shared this second post! Thanks to you, I feel like I've been to Scotland. That treat with all the whip cream looks delicious! 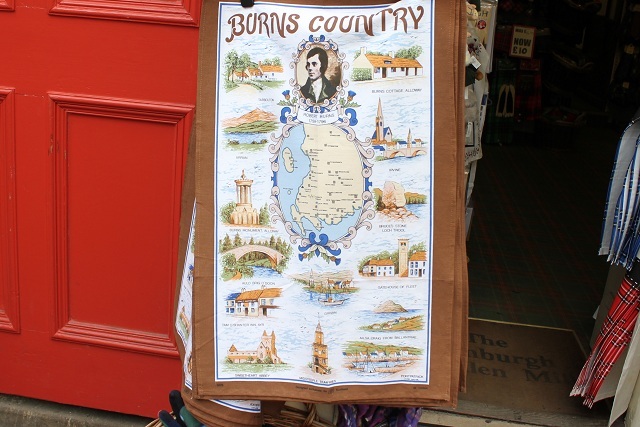 Betty, How exciting that you visited Scotland and saw so many historic spots. 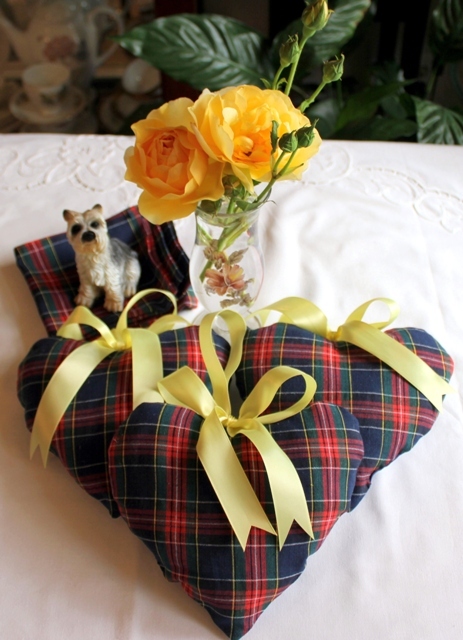 How lovely to make tartan hearts for your travelling companions. 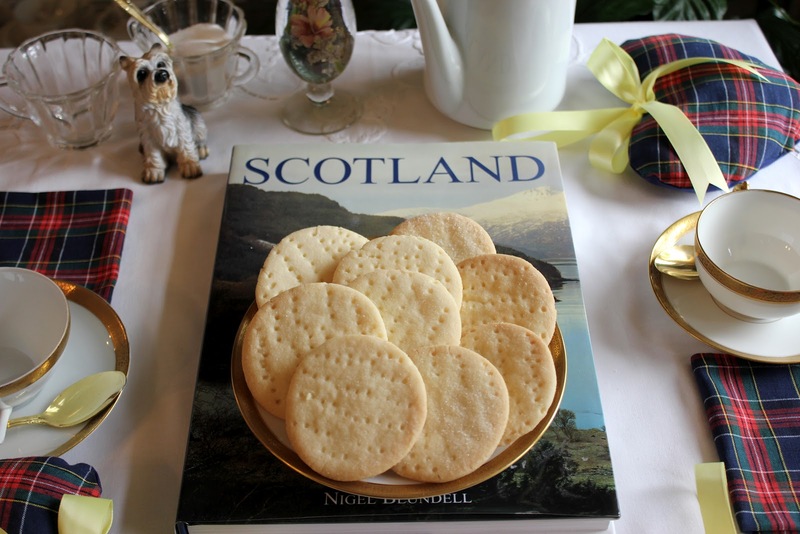 Love the shortbread tins and your tea table setting. Thanks for sharing your trip. I am drooling over all the shortbread! This is such an amazing post. I feel like I was sitting right there on that green lawn having tea with you! Wow! What a great trip you had. Makes me want to pack my bags and get on a plane to Scotland today...thank you for sharing. 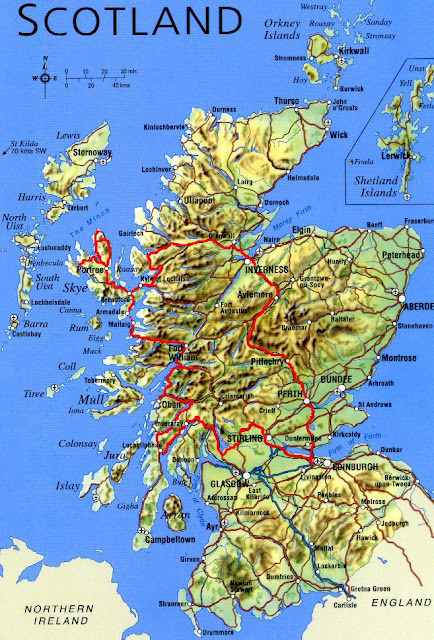 I want to go to Scotland. My son and DIL went there on their honeymoon. I love your post. So informative and pretty. Lovely seeing your photos and hearing about things you did.